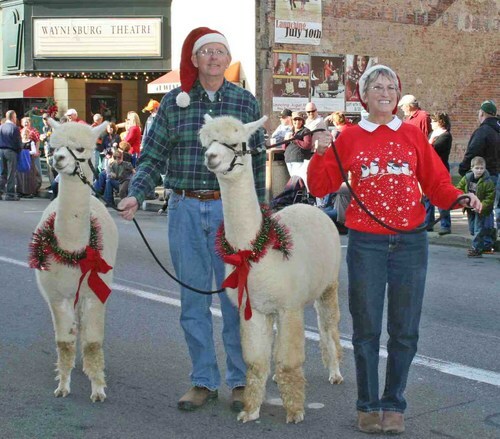 Openherd: Lippencott Alpacas is a farm located in Waynesburg, Pennsylvania owned by Lena and Philip Galing. 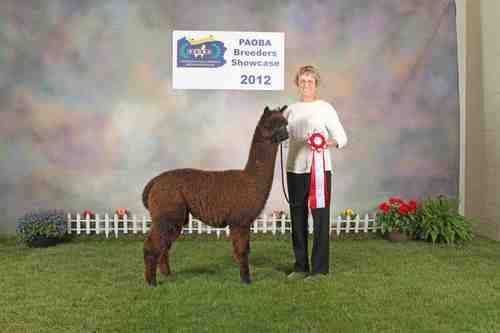 Welcome to Lippencott Alpacas! 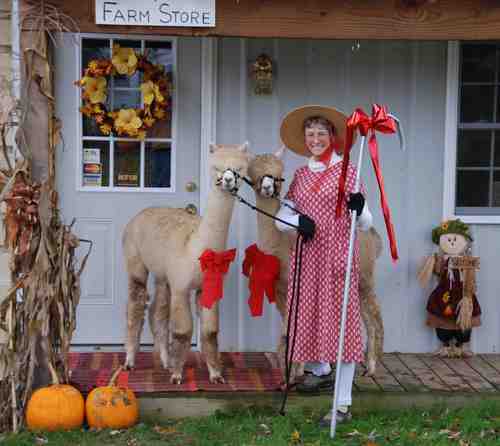 We have been in the alpaca business since June 2005 and we love it. 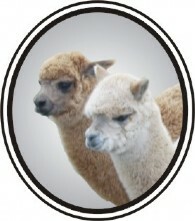 We focus on genetic improvement of our herd as well as training our alpacas to be well behaved. 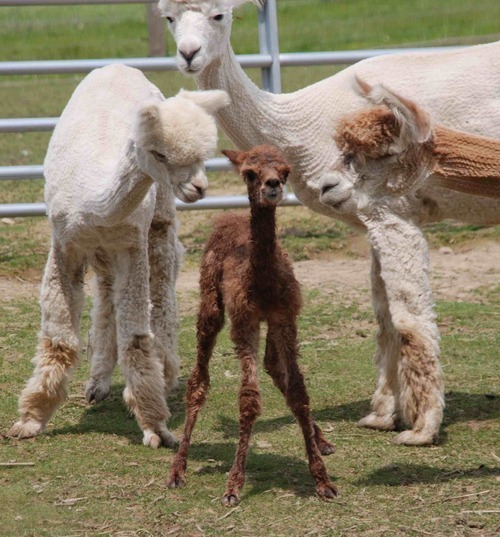 Whether you are new to alpacas or an experienced breeder, we encourage you to explore our business by clicking on the links. We offer advice and information to our clients who are just starting out in the alpaca business; we offer ideas and suggestions to our clients on fiber uses and innovative fiber projects for the more experienced; and of course we offer alpacas for sale to those looking to establish a "calm" herd of alpacas with potential for producing show quality offspring. We currently have many of our older females for sale at reduced prices. These females gave us the quality females that we are consolidating around to spearhead our future growth. Don't be fooled by the price. We are trying to reduce our herd size so our loss can be your gain. Visit the farm and see the quality of the offspring that these older girls have produced. While priced individually we can put together packages of any size for more savings. If you find something you like or if you just want to "chat", please contact us by phone, e-mail, or stop by. We look forward to hearing from you!